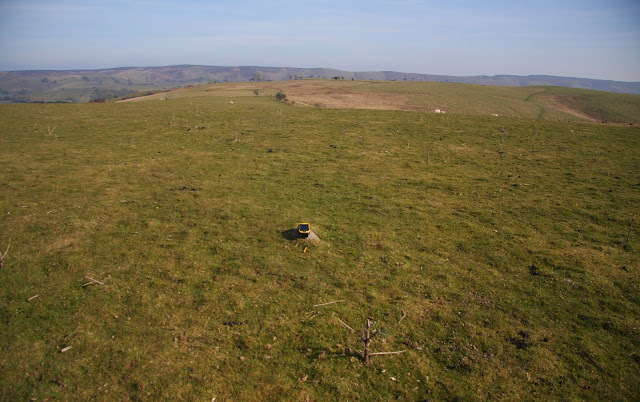 There has been a Significant Name Change to a hill that is listed in The Fours, with the summit height, drop and status of the hill confirmed by a Trimble GeoXH 6000 survey conducted by Myrddyn Phillips which took place on the 22nd March 2015. The list is co-authored by Myrddyn Phillips and Aled Williams, with the 1st edition of the list having been published by Europeaklist in December 2013 and by Haroldstreet in January 2014, with the 2nd edition of the list due for publication by Mapping Mountains Publications in early 2018. The hill is situated in the Welsh Borders and is placed in Region 38, Section 38A with its Cardinal Hill being the Stiperstones (SO 367 986). The hill is positioned above the River West Onny to its west and the River East Onny to its east and is encircled by a number of minor lanes, and has the small community of the Bridges towards the east north-east and Wentnor towards the south-east. 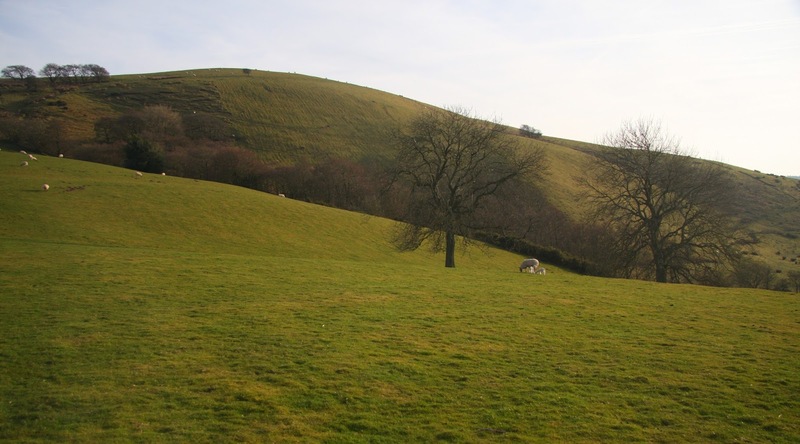 When the listing that is now known as The Fours was originally compiled this hill appeared under the name of Linley Hill, this was also the name it appeared as when the list was uploaded to the RHB Yahoo group file database. Subsequently the hill was listed as Brow Hill in the 1st edition of The Fours when the list was published by Europeaklist in December 2013. 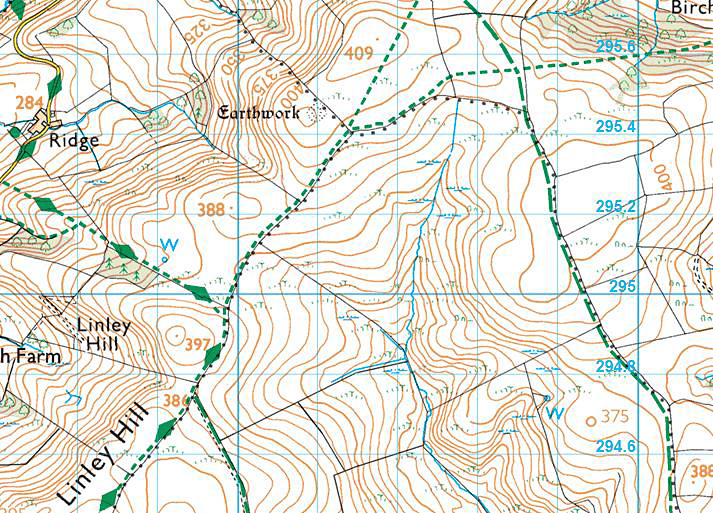 Hill list authors are prone to list a hill by the name that appears nearest to its summit on contemporary Ordnance Survey maps, without much consideration for its local or historical confirmation, or whether map placement is appropriate. This is not a practice that I now advocate as with time and inclination place-name data can be improved either by asking local people or by examining historical documents, through this form of research an appropriate name for the hill can usually be found, and in this case it was research conducted by Aled Williams with the local farming community where the name for the hill was given as Brow Hill. Therefore, the name this hill is now listed by in The Fours is Brow Hill and this was derived from local enquiry.